Bear Country Property Management Ltd is Sun Peaks’ leading and largest property management company. We continuously strive to provide the highest levels of customer service and guest satisfaction. 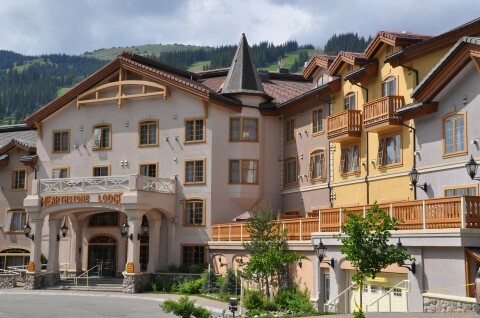 professional property management company at Sun Peaks Resort.